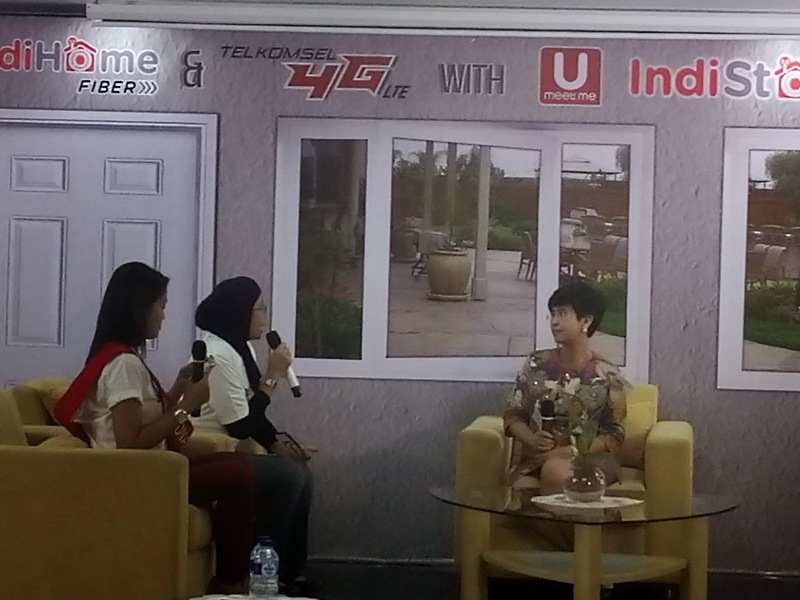 It was very interesting event this morning from Indigo Accelarator taken at Menara Multimedia that located in Jalan Kebon Sirih Central Jakarta. With accredited people as the source of the discussions I get a lot of knowledge for free from these people! It's not just the free knowledge that so intersting, but I was very impressed with the fact they tell us how our primary needs can be easily accessed by technology. Such as shopping by online, seeing doctor online. Maybe the first thing I mention above we aren't really surprised but seeing a doctor by online? It really new to me! And then they did the demo how this Doctor Online works for us. After the demo, I think most Moms (and Dads, too?) love it. 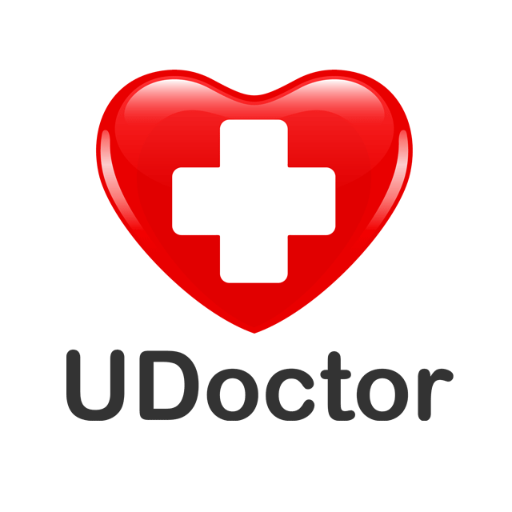 YourDoctorOnline presents in Indonesia with its digital innovation and also friendly app, easy to use by anyone. The purpose is to help people to consult about their health online, by video live or through social media, such as twitter. 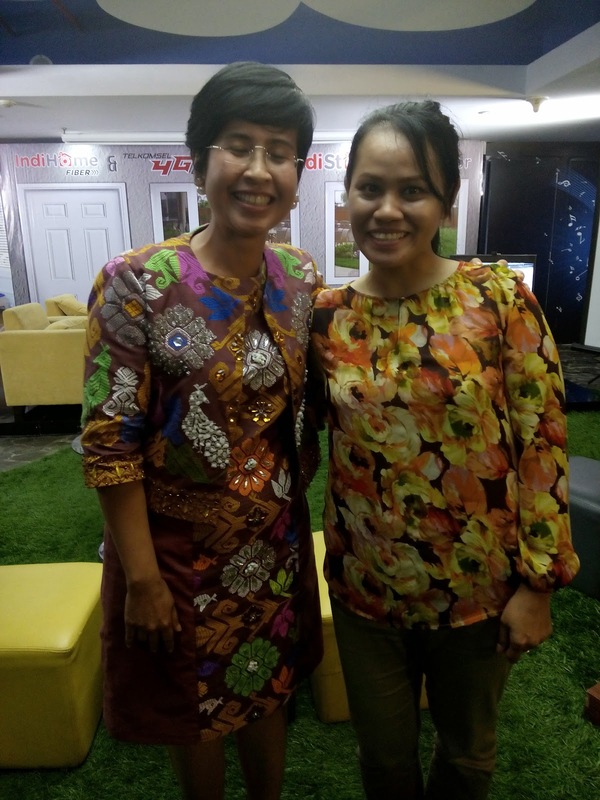 And of course, YourDoctorOnline has accredited and experienced doctor that will be assisting anyone who want to consult their health, I have met in person with the doctor and yes I guarantee you like Dr Tiwi as pretty, friendly, and most importantly good listener doctor! Here is my 'oleh-oleh' from Dr Tiwi :-). Thank you for your time sharing your knowledge with us :-).